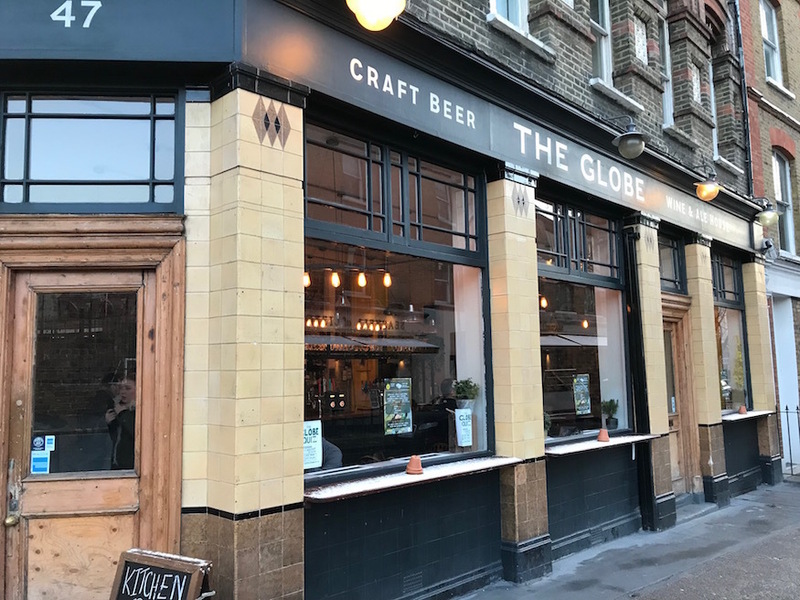 "Meet me in the Globe," said our mate, trying to arrange some drinks near Baker Street. "What that tourist place opposite the station?" was our natural response. 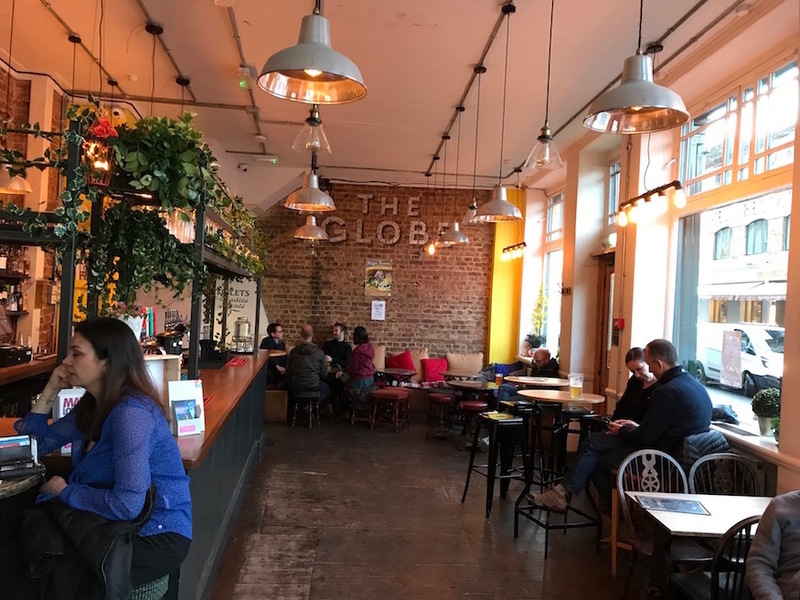 That other Globe is a real gem of a local boozer. It's over on Lisson Grove, where tourists seldom tread. The pub's almost two centuries old, though it's changed a lot over the years. What was once a well-known brawlers' pub in Victorian times is now a modern, handsome bar. Seating's at a bit of a premium, so get here early if you're visiting later in the week. Once ensconced, there's a decent range of proper craft beers from the likes of Yeasty Boys and Beavertown on keg. The food's limited, but curious: a couple of Peruvian options from Quinoa Street Food include an 'Inka box' of South American nibbles and a gluten-free arepa. On Facebook. On Twitter as @the_marylebone. On Instagram.